Social science research can be said to involve spiritual discernment and the performance of the prophetic gift. 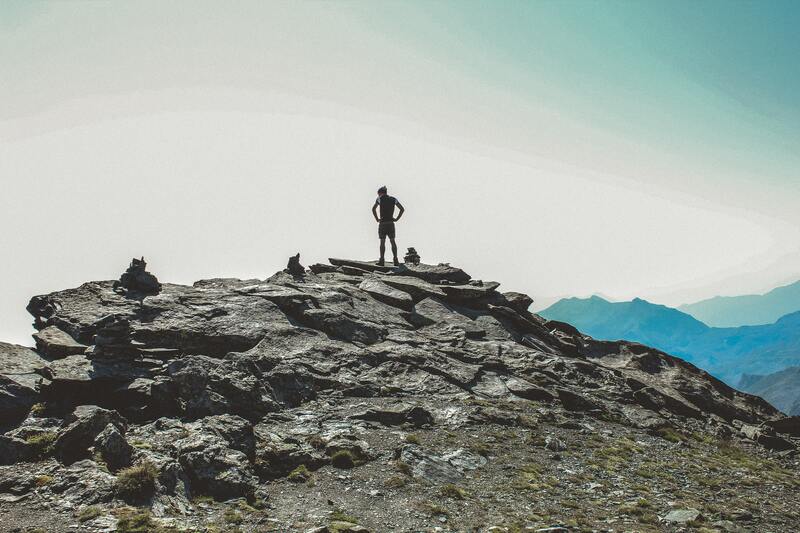 However, is there a biblical basis for research since faith in God supersedes human wisdom? In the Bible, Numbers 13 is an account of Moses sending out twelve spies to scout Canaan before the Israelites determined whether to occupy the land. This article sets out a four-phase research process depicted in that account and introduces five relevant parties involved in the process.  This discussion is applied to the DMin context with several research implications highlighted. Social science research helps in discerning what God has done, is currently doing, and how to cooperate with him. Prayer and Bible reading as spiritual disciplines that help the Christian to ascertain opportunities for God to work within and transform them can be construed to fulfil the aforesaid threefold functions but both activities are assumed activities for Christian living. In this connection, research is a systematic means of inquiry into an issue, problem, or situation. The value of empirical research is the discovery of information that may potentially challenge existing preconception that leads to behavioural change. Contemporary research require interdisciplinary examination to better understand the complexity of the subject matter. Interdisciplinary research for both academic and practical purposes can apply multiple specialities, such as anthropology, communications, religion, economics, education, history, management, sociology, and theology. 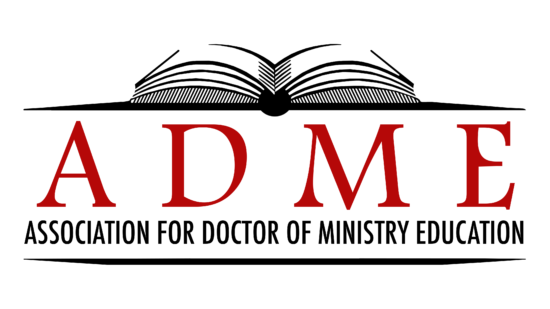 Research skills are a key requirement for DMin programs because the degree prepares the student through a thesis process to be a resident practical theologian.